From country to rustic to simple to stylish to Southwestern ? 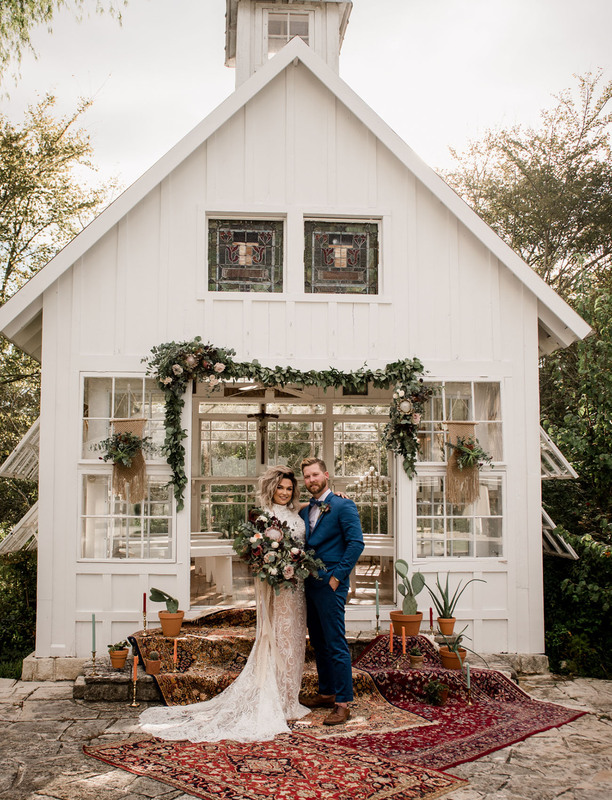 Amy at All Things Planned wanted to showcase how an ADORABLE little white chapel in Texas could shift styles, with just a few key décor items. Found what you think would be an awesome venue for your wedding but hesitant because it doesn?t really go with the theme you were thinking" Don?t you worry! With a little creativity + ingenuity, you can transform a space to fit your vision! See the rest of this post →The post This Little White Chapel is Brimming with Bohemian-Inspired Southwestern Charm! appeared first on Green Wedding Shoes.